Keratin, Macadamia Oil and Argan. respecting the natural pH of the skin and scalp. 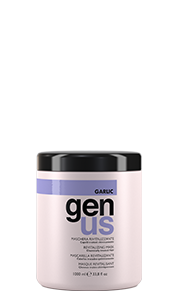 Genus offers premium hair care products that focus on your hair's health and beauty. We offer four distinct hair care product lines that will strengthen and nourish your hair while giving it a stunning look and flawless manageability. 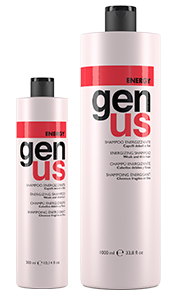 Using the latest technology in hair care, our products are like no other. 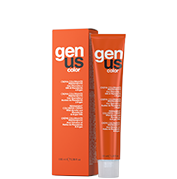 Whether you need hair coloring, hair repair, hair styling products or deep treatment conditioning products, we have exactly what you need. 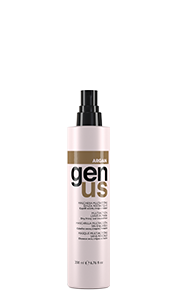 Genus offers exclusive hair care products that will truly make a positive difference in the look, feel and health of your hair. You can use our online store to shop for your hair care products at your convenience. Website designed by Isaac Vilchez 2016. All rights reserved©.